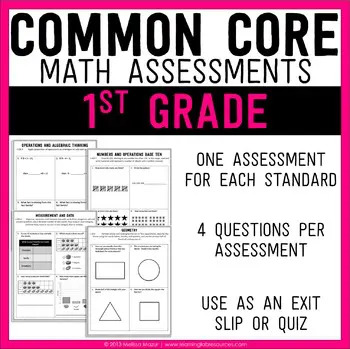 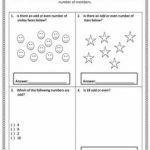 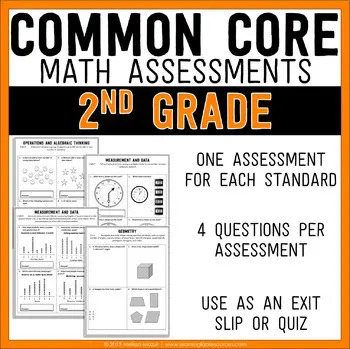 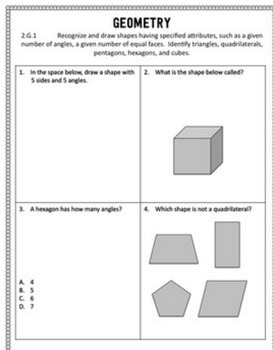 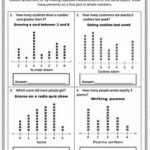 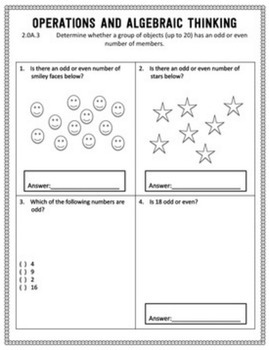 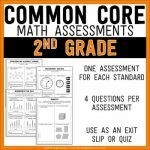 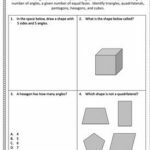 Common Core Math Assessments – This document contains math assessments for EACH of the 25 different Common Core Math Standard. 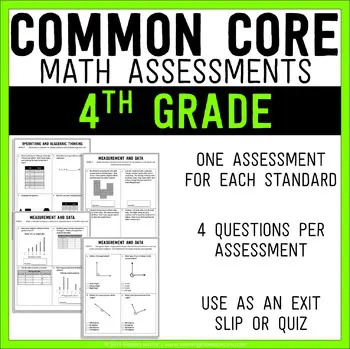 Each page contains one common core standard with four assessment questions that meet the standard. 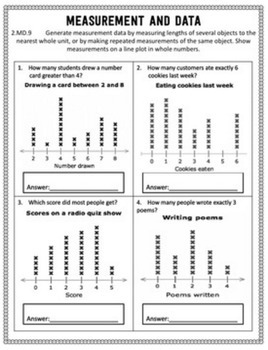 This product contains an answer key! 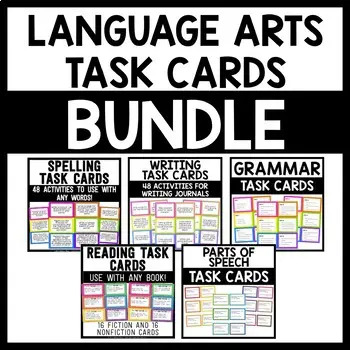 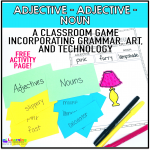 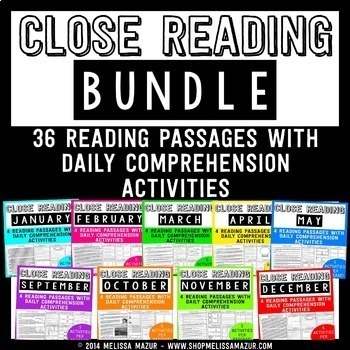 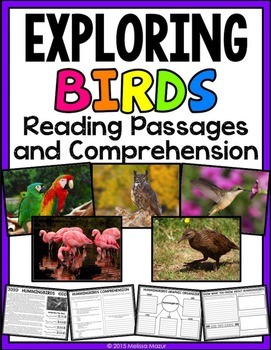 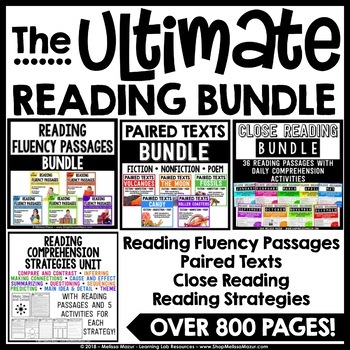 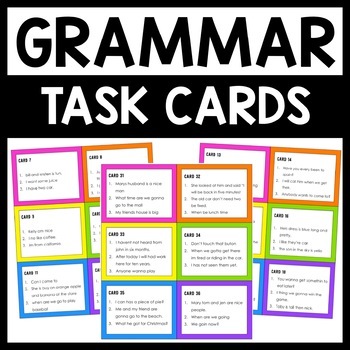 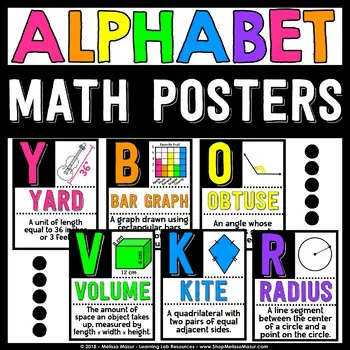 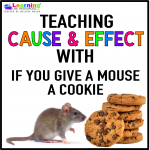 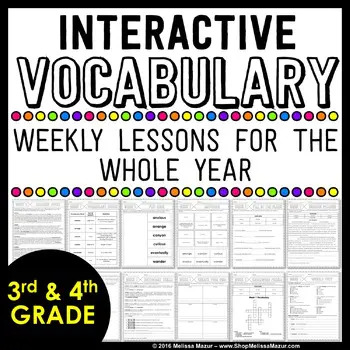 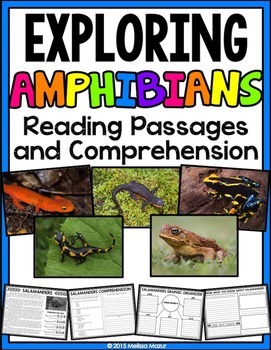 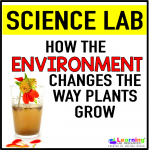 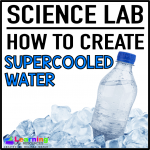 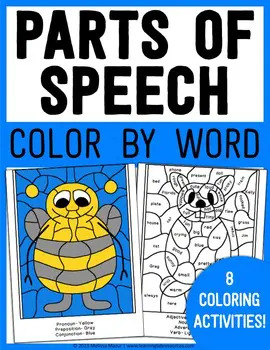 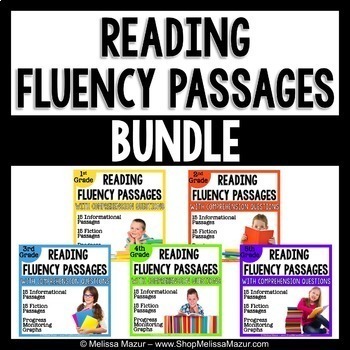 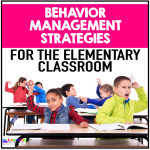 This also comes as a bundle with my assessments for grades 1-6.